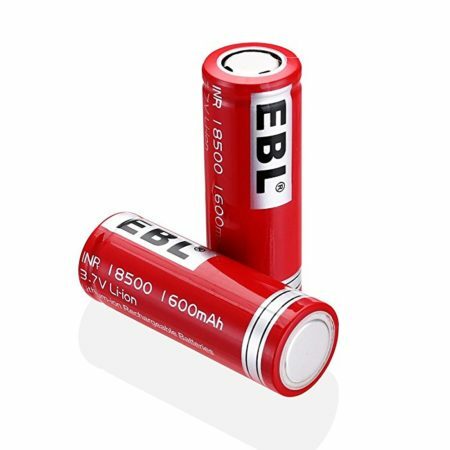 The 18500 li-ion batteries are ideal replacement batteries for your LED flashlight torch and other household devices. 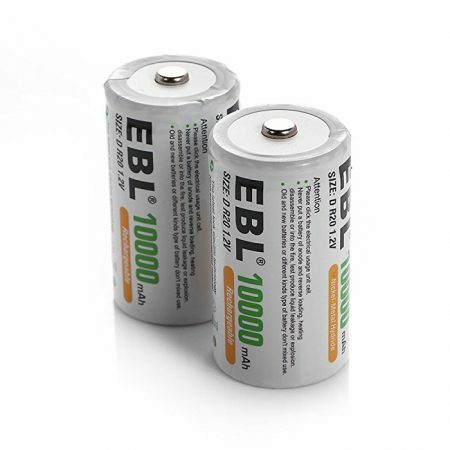 The EBL series universal batteries such as AA/AAA/9V/C/D/18650/18500/14500 rechargeable batteries, and cordless phone batteries, are widely used in most household devices. 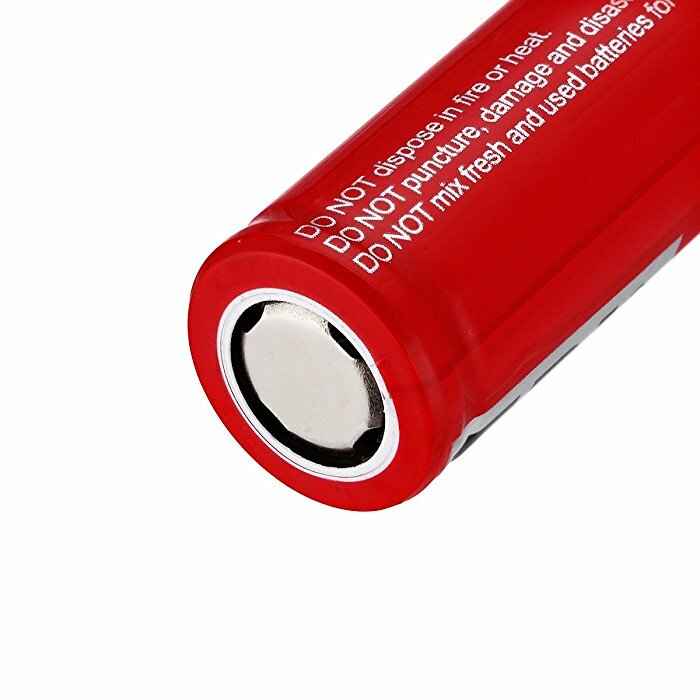 And the high-quality batteries have all been officially certified by CE and ROHS, which guarantees the high quality and performance. 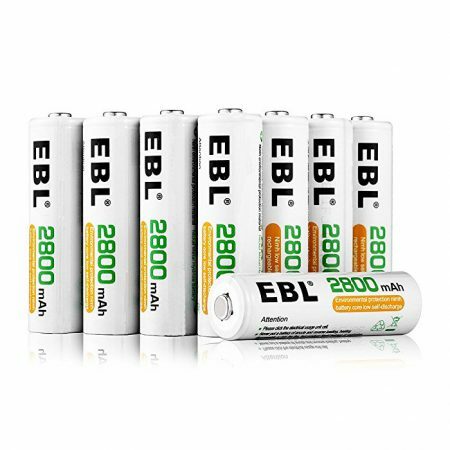 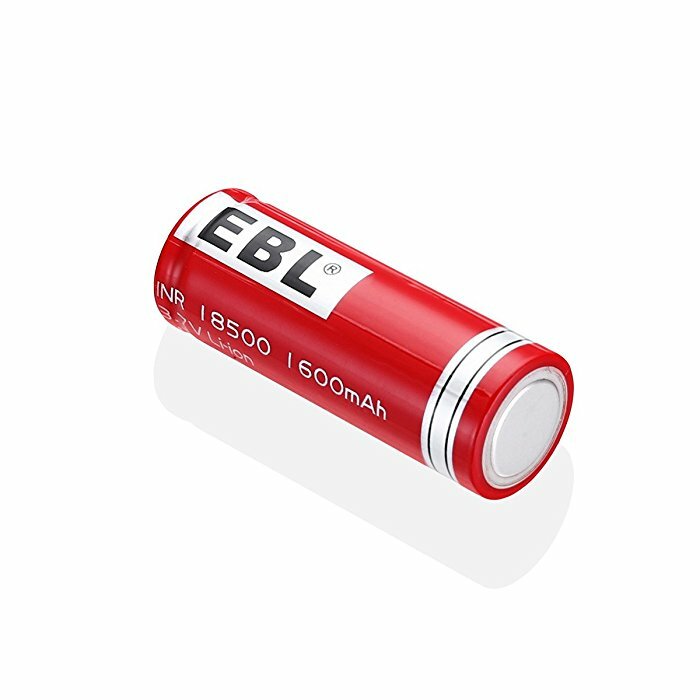 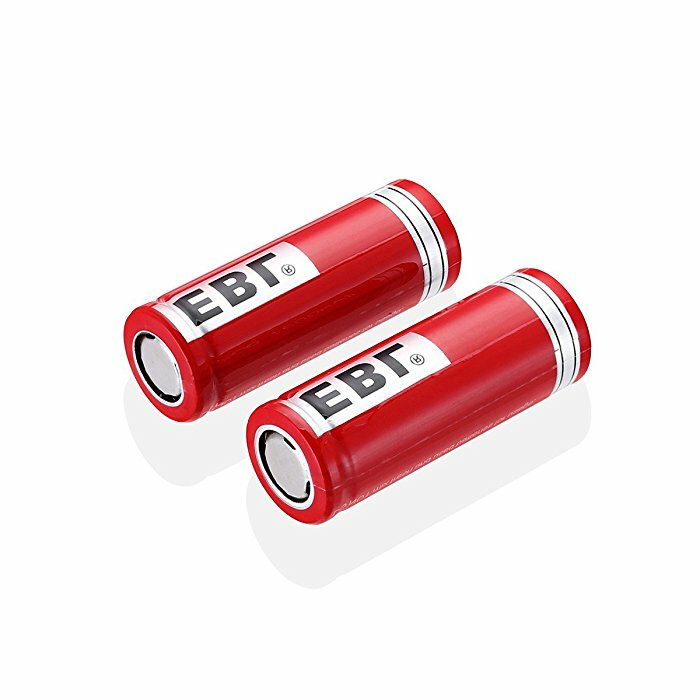 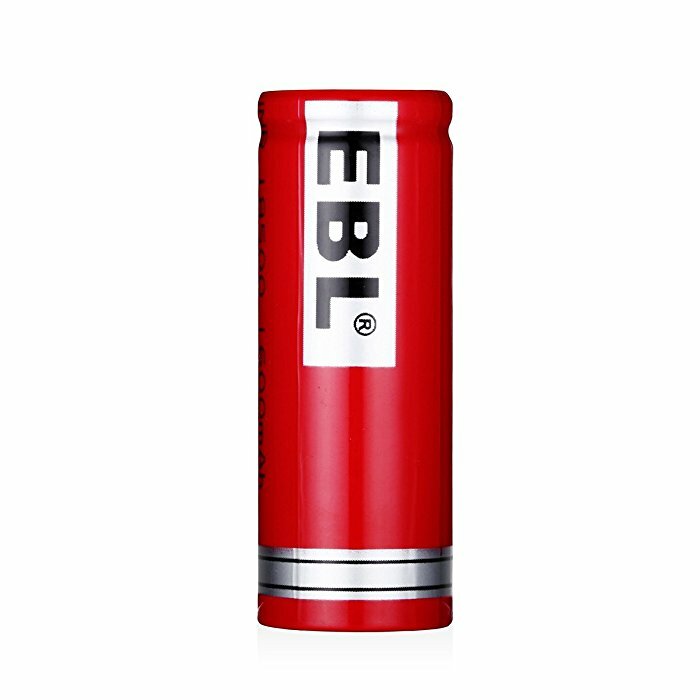 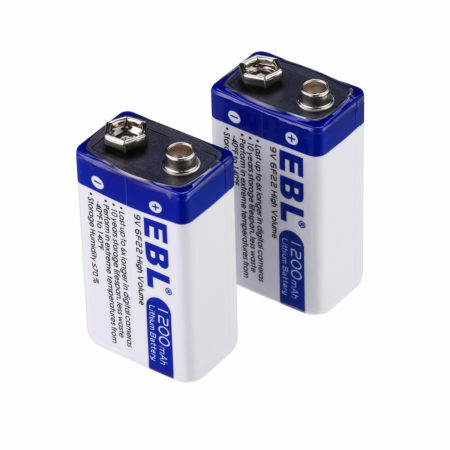 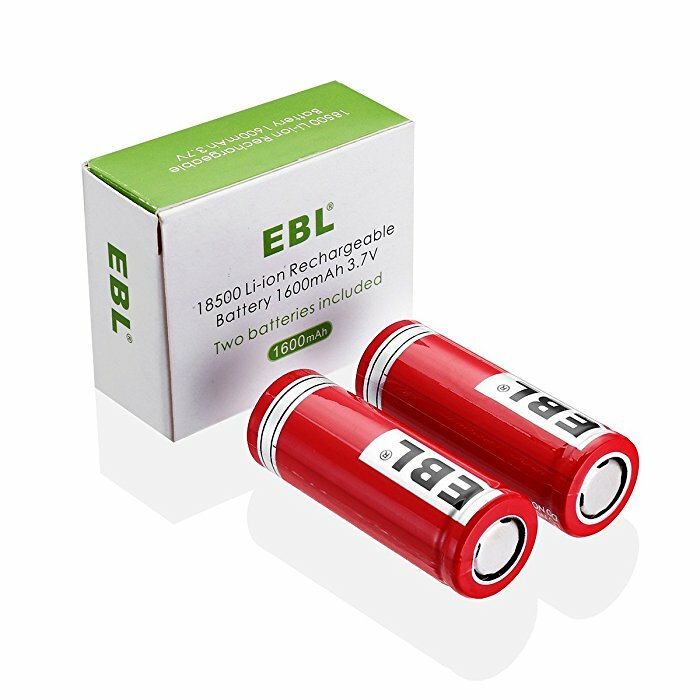 EBL 2 pack li-ion 18500 cylindrical rechargeable batteries are rated at 1600mAh battery capacity, 3.7V. 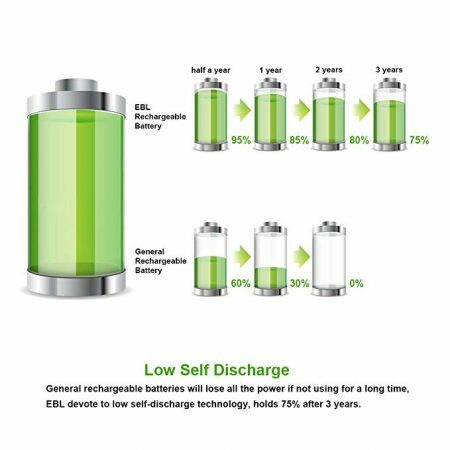 These batteries have low self discharge function that makes them keep 75% capacity even when they are not in use for over 3 years. 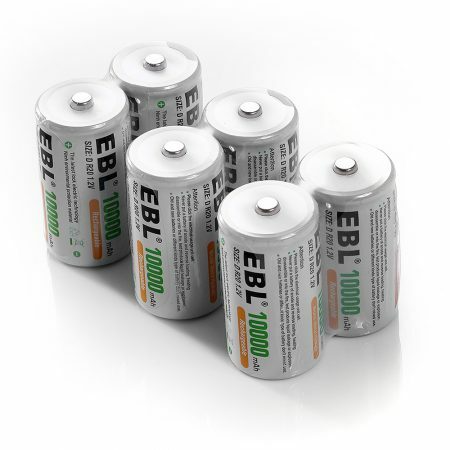 The batteries can be recharged up to 1200 times. 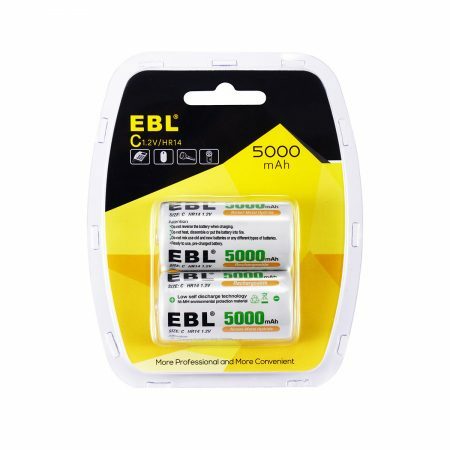 These 18500 batteries are great replacement for your flashlight torch and other devices that need 18500 batteries.